NATIONAL BESTSELLER • Two sensational unsolved crimes—one in the past, another in the present—are linked by one man’s memory and self-deception in this chilling novel of literary suspense from National Book Award finalist Dan Chaon. Dan Chaon is the acclaimed author of Among the Missing, which was a finalist for the National Book Award; You Remind Me of Me, which was named one of the best books of the year by The Washington Post, San Francisco Chronicle, and Entertainment Weekly, among other publications; Await Your Reply, which was a New York Times Notable Book and appeared on more than a dozen best-of-the-year lists; and Stay Awake. 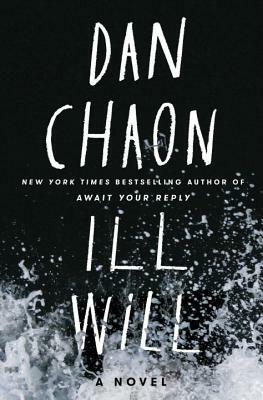 Chaon has been a finalist for the National Magazine Award in Fiction, and he was the recipient of the 2006 Academy Award in Literature from the American Academy of Arts and Letters. He lives in Cleveland, Ohio, and teaches at Oberlin College, where he is the Pauline M. Delaney Professor of Creative Writing.